For any woman who gets the diagnosis, life changes in an instant. Suddenly the day-to-day stresses, the to-do lists, the minutiae … all fade away. The focus becomes clear: fight, survive, and savor every moment. 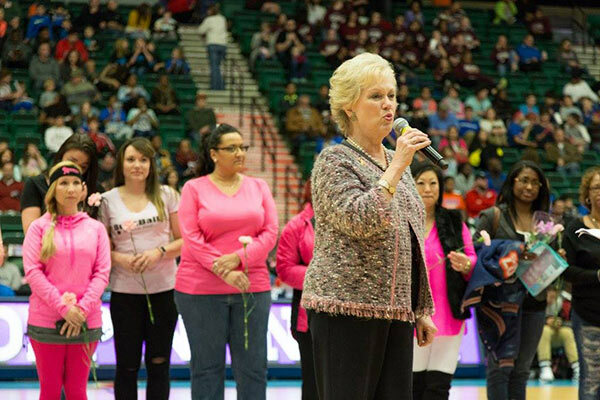 At Origami Owl, we have sisters in our midst who have come face-to-face with breast cancer, or who have held a loved one’s hands as she faces the disease. To all of these women, we express our love and faith, and we say, We have your back! We recently wrapped up another year of fundraising through our 2015 Breast Cancer Awareness Ribbon Charm sales and our 2016 Breast Cancer Awareness Force For Good promotion. Thanks to our caring customers and Designers, we were thrilled to be able to donate more than $46,700 to National Breast Cancer Foundation. 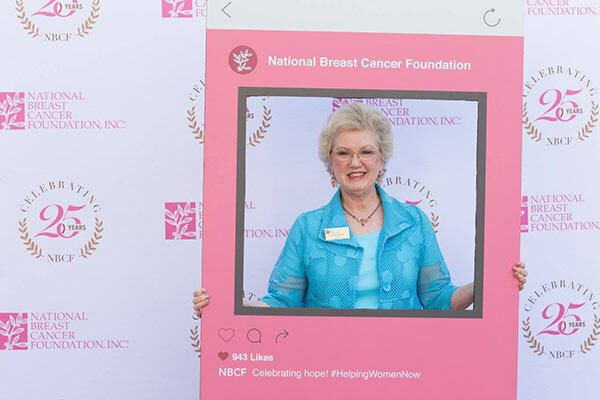 For more than 25 years, National Breast Cancer Foundation’s mission has been to “provide help and inspire hope to those affected by breast cancer through early detection, education, and support services.” Through its flagship National Mammography Program, NBCF provides mammograms for women who are uninsured or cannot afford them. NBCF also provides its “Beyond The Shock” app that helps women connect with breast cancer education, survivors’ stories, and answers to their questions. NBCF was founded by Janelle Hail, who received her diagnosis after finding a lump at age 34. This was back in 1980, when there was scant information available for women with cancer. As the wife and mother of three navigated her way through the disease, she knew she wanted to help other women facing the same journey. 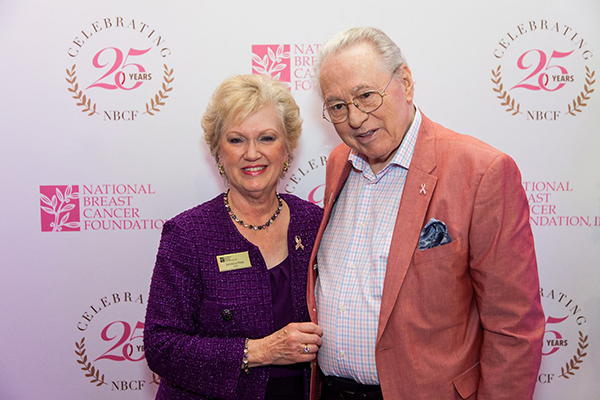 In 1991, she and her husband established NBCF. 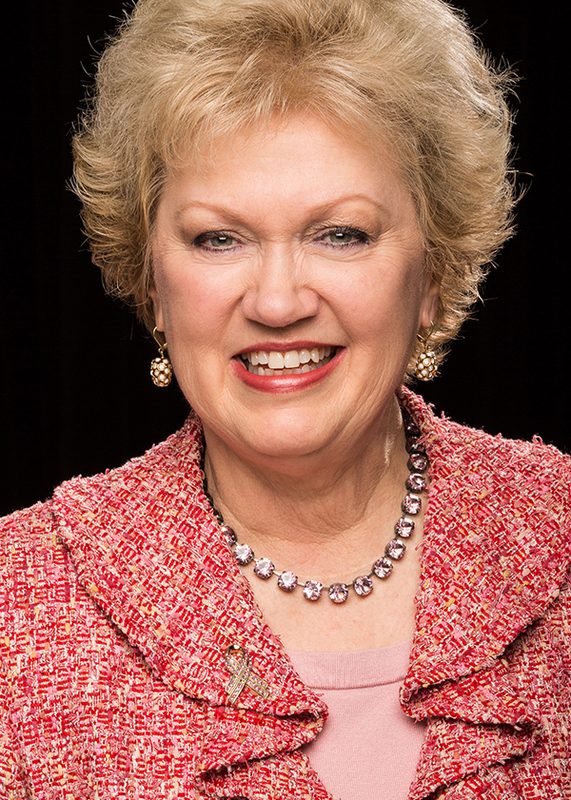 Now celebrating its 25th anniversary year, the organization has grown to become one of the world’s most respected breast cancer charities, earning Charity Navigator’s highest 4-star rating for 12 years. It’s Origami Owl’s privilege to donate to NBCF’s cause – thanks to you, our customers and Designers, who purchased the pink ribbon charm this past year. Since one in eight women in the US will receive a breast cancer diagnosis – it is a critical effort. Thanks again to all of you – and to NBCF – for joining us in being a Force For Good for women bravely daring to hope, to love, and to have faith in tomorrow! To get involved with National Breast Cancer Foundation, visit www.nbcf.org or follow them on Facebook.